I don’t know about you, but when planning a trip, I research hotels like crazy. Actually, scratch that – even when I’m not planning a trip, I still stalk hotels on the web like crazy. Because you never know when the inspiration for your next adventure will come, right? Along the way this has led to, how can I put this, ‘interesting discoveries’, hehe. So just for fun I thought I’d share some of these unusual hotels around the world with you. Would you stay at any of these? Car enthusiasts don’t get it much better than this. Attached to Motorworld, this hotel is a homage to the motor industry. 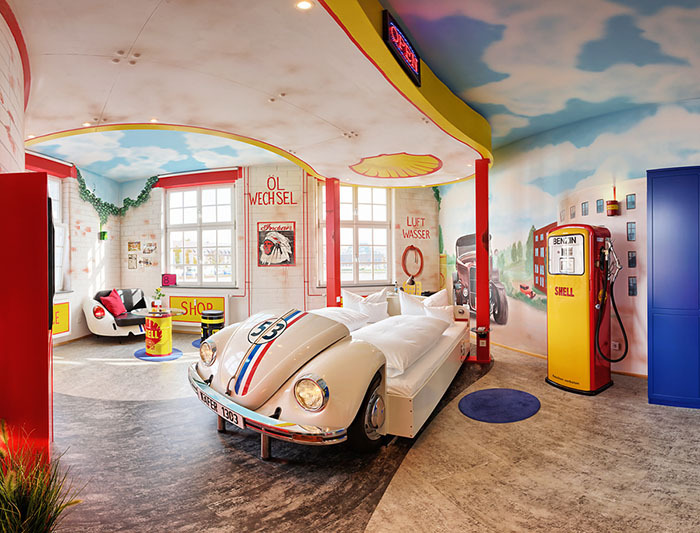 Themed rooms include a Drive-in cinema, a garage and a Racing room; winners’ podium and all! If you’re looking for something special there is also the Mercedes Suite. 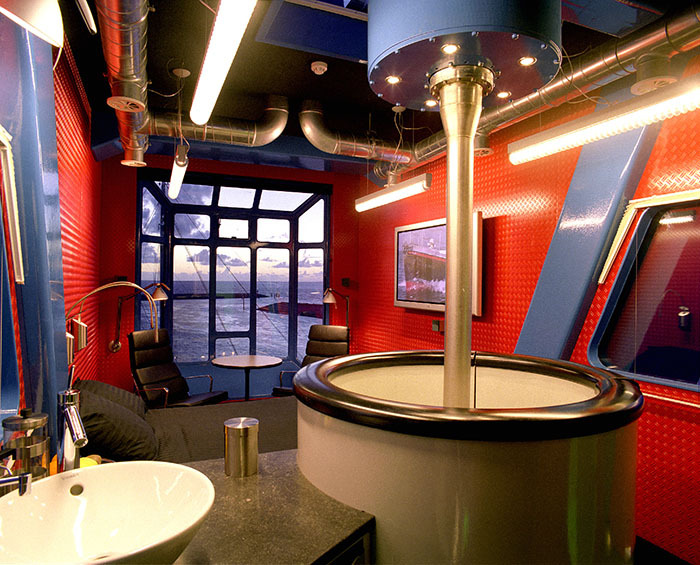 Located in this former airport’s control tower, it comes complete with roof terrace. 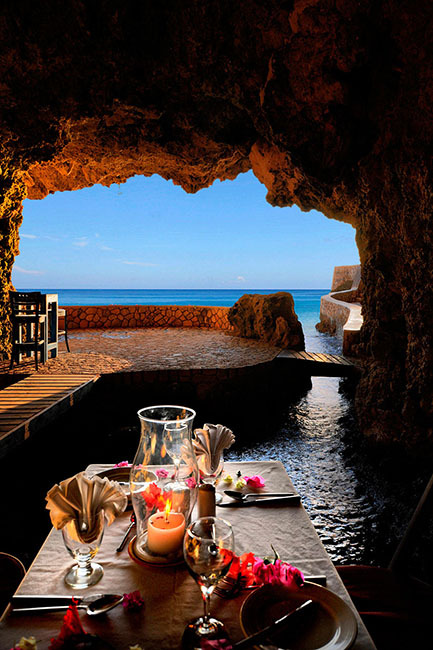 Perched on a Jamaican cliffside in Negril, this resort boasts some unique features. 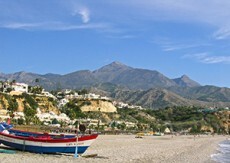 Most notable is that not only does it directly overlook the sea, but some of it’s facilities are built directly into the network of cliffside caves. There aren’t many places you can experience a setting like this. An ingenious use of old industrial equipment, this re-purposed harbour crane can sleep 2 people and still rotates 360 degrees. It has unique views of the harbour and over the Wadden Sea, plus bathroom facilities, heating and not 1 but 2 lifts; no need to worry about getting stuck up there! If spending the night in a 150ft high bed in a crane doesn’t appeal, they also have a lifeboat and lighthouse you can stay in. The hotel actually has 4 themes throughout it’s 150 rooms but there’s one that stands out from the crowd. I mean really, Lego AND Pirates? What’s not to love?! And if that’s not enough ‘Yarrrgh!’ for you, there’s also a Pirates themed splash pool. 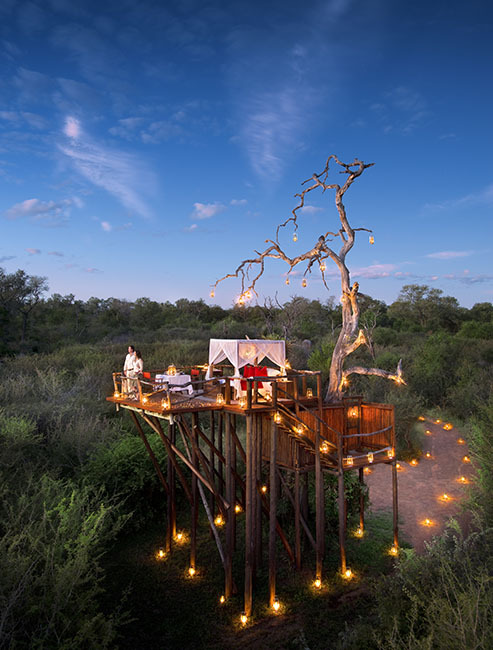 With 4 lodges in the Kruger National Park and Sabi Sand Game Reserve it’s already impressive, but it’s their 3 tree houses that are really cool. Sleep (safely) under the stars as the wild animals roam below. 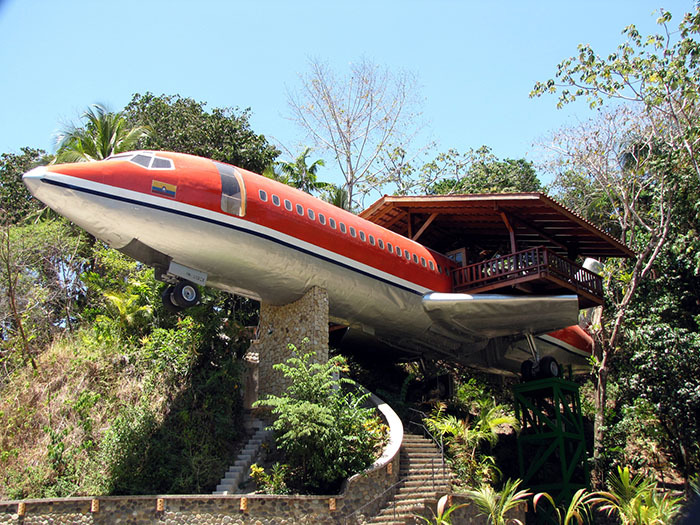 Sitting amongst the jungle canopy of Costa Rica, this converted 727 plane is now instead home to a luxury 2 bedroom suite. It even has it’s own balcony! While they do have ‘normal’ rooms, the prize here is the 4 original 14,500 litre wine-casks that have been converted to accommodate guests. They even come with a bathroom. 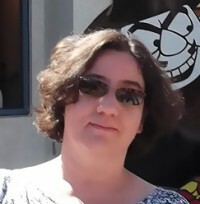 I could hardly write about unusual hotels and not touch Vegas, in fact, I could easily have included several hotels! As it is, I chose one of the more picturesque ones. 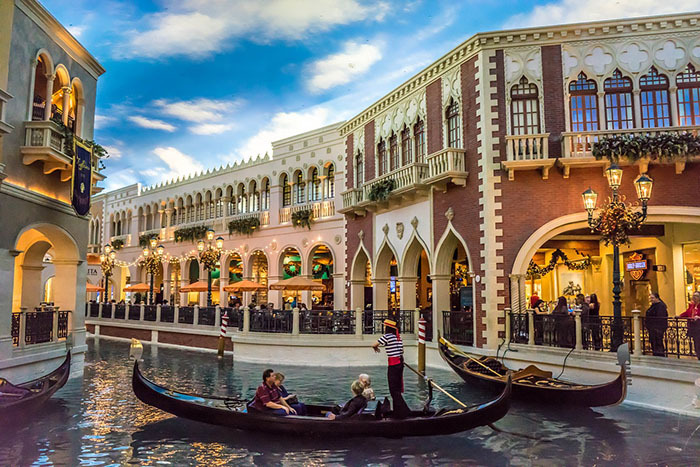 Glitz, gambling and gondolas – this one has it all. Bright and bold, there’s no doubting which is your hotel. 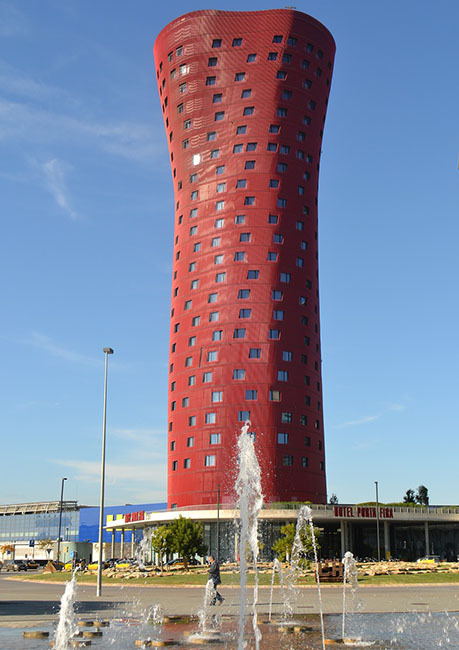 While it might not be right in the city centre, it’s stature ensures good views over Barcelona and the coast, plus endless potential for novelty forced perspective holiday snaps. 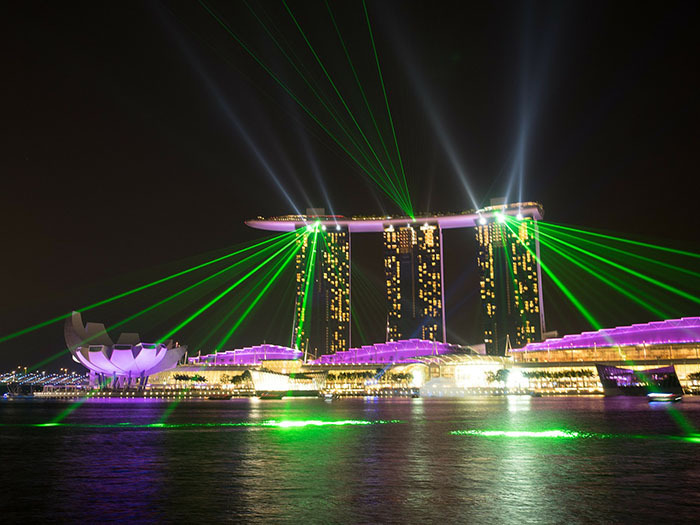 3 towers, all joined along the top by a single observation deck with it’s Skypark, Infinity Pool and 360 degree view restaurants. It’s huge size and design might not be to everyones taste, but it certainly commands your attention. Bonus: Honorary mention goes to the original Jukkasjärvi IceHotel, the Sala Silvermine and the Mirrorcube Treehotel. However, as these are all based in Sweden I have previously covered them in my very popular 10 Reasons To Visit Sweden post. So what do you think? 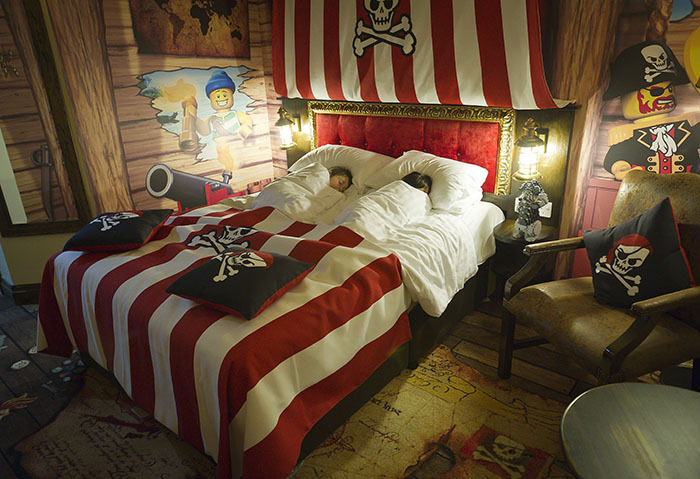 Are these 10 unusual hotels around the world hits or misses? Good fun? Or too weird for your tastes? !